Publisher : Hidden Clearing Books, L.L.C. 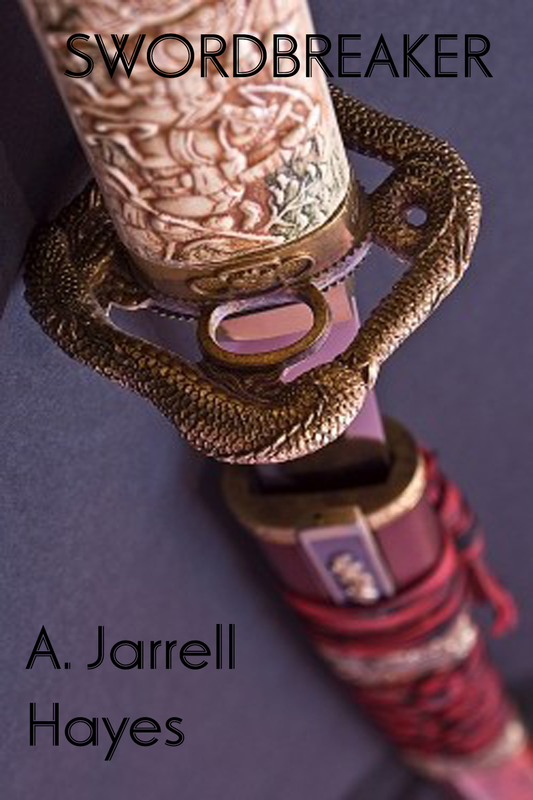 A. Jarrell Hayes is a fiction writer, award-winning poet, and publisher. 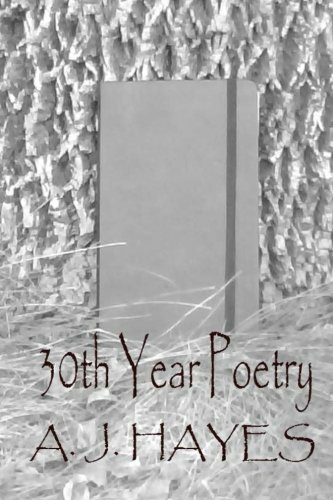 His writing has appeared in over 20 publications online and in print. He is the founder of Hidden Clearing Books, LLC. 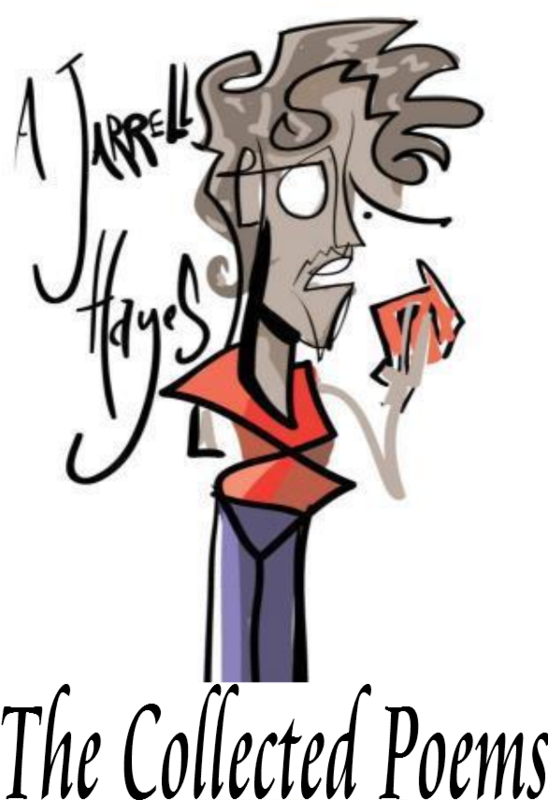 He invites you to visit his website at www.ajhayes.com. 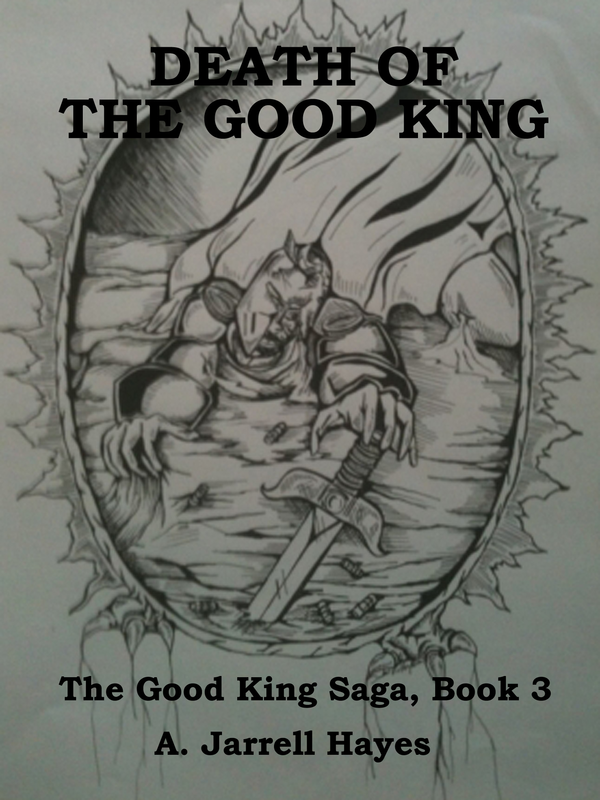 Book 2 of the Good King Saga. Edgar Winefellow ascended to the throne and is now King of the Six Lands. However, his life does not get any easier. 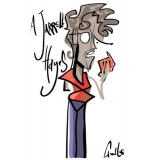 Enemies lurk in the dark and in plain view, and Edgar soon realizes that not all citizens of the Six Lands are willing to embrace his idealistic views. Old foes and new tormentors enter the stage, leaving Edgar confused as to who is truly his friend and who is really his enemy.